Changing teams has become an annual tradition for Dwight Howard, and this year the Warriors were right at the top of his wish list. While inking a deal with Golden State appeared to be the natural next step in Howard’s dramatic spiral down the NBA’s popularity power rankings, a message from John Wall changed everything for the freshly-signed Wizard. 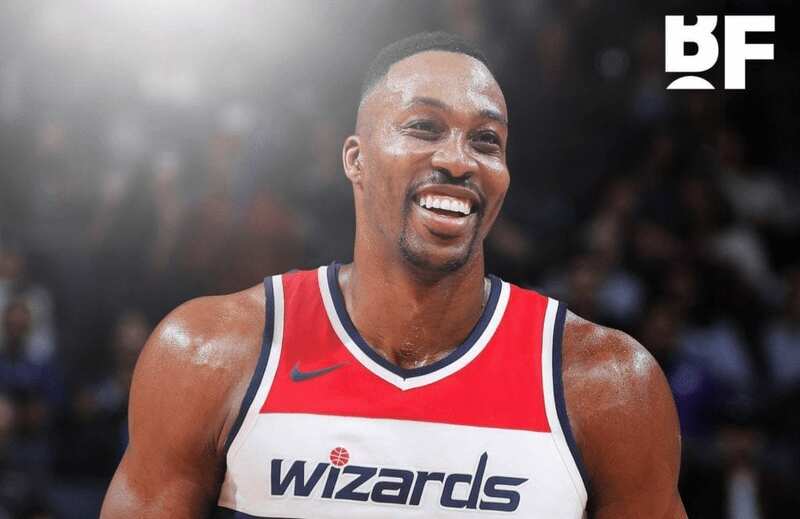 Howard told NBC Sports Washington he appreciated Wall reaching out so much that he immediately veered away from the Warriors and towards the Wizards. Whether the Warriors actually wanted Dwight is another question. Before free agency began, The New York Times’ Marc Stein reported that Golden State insisted they were not chasing Howard, even though he appeared to be eager (probably a little too eager) about joining them. It’s certainly hard to imagine a team built around an impeccable culture wanting a notoriously troublesome man-child in their locker room. None of it really matters now anyway. Howard’s in Washington and insists he’s happy, even if he has just joined the unhappiest team in the NBA. 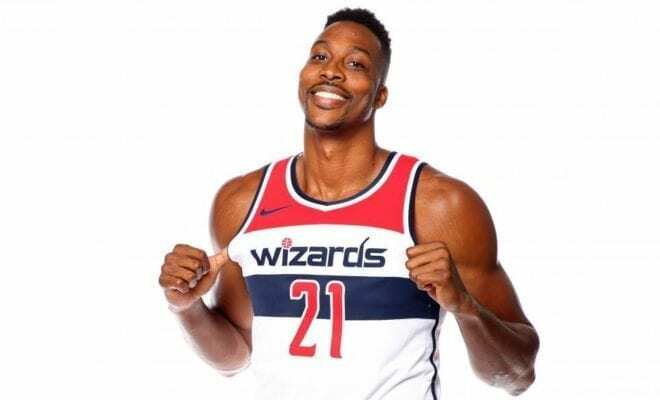 Oh, and please tell me that John Wall message was a cruel and sarcastic joke, which then backfired when Dwight took it seriously and signed a contract almost immediately.